With 23 yrs experience in christian entertainment, we are standing ready to perform at any occasion. We target churches, creches and schools. 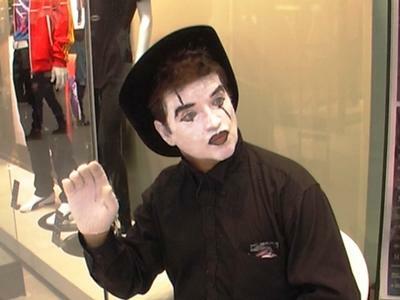 We travel too and offer Clowns, Puppet-shows and characters and Mime.